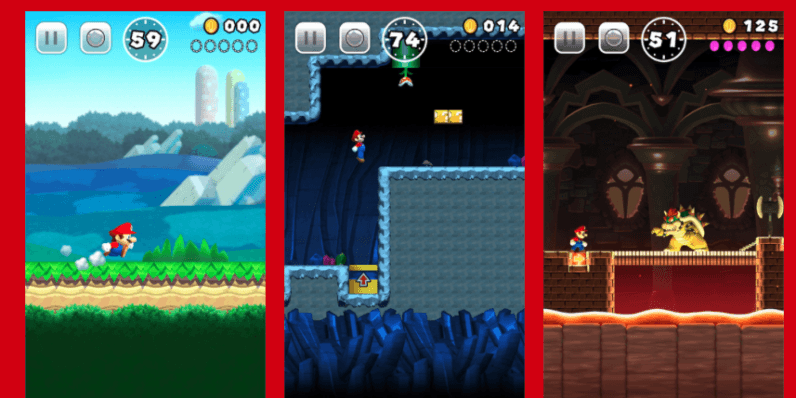 Super Mario Run is slated to arrive on December 15, but it appears there will be one weird requirement to play the game – an active internet connection. In a recent interview with Mashable, Nintendo icon Shigeru Miyamoto confirmed that users won't be able to play the game unless connected to the internet, explaining the game-maker has implemented the requirement to curb piracy. "[O]ur software [is] very important asset for us," said Miyamoto. "We wanted to be able to leverage that network connection [to offer] the game in a way that keeps the software secure." 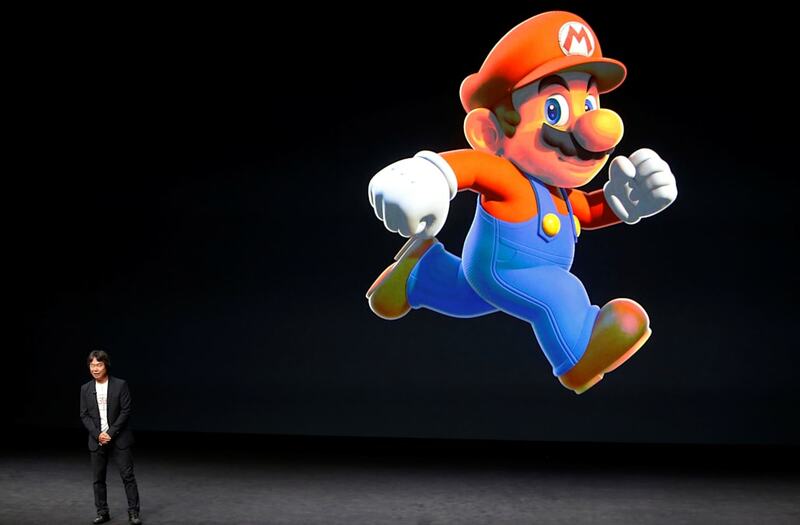 Nintendo first announced the new release at the Apple Special Event in September, when it said it's bringing the Super Mario franchise to iOS. The Japanese company later revealed the game will also be available for Android. A few days back, Nintendo of America president Reggie Fils-Aimé swung by The Tonight Show to give Jimmy Fallon a preview of Super Mario Run as well as its new Switch console. He also said that loyal fans will have a chance to try out a demo the game in Apple stores worldwide. In case you're curious to catch a sneak peek from the upcoming Super Mario Run but too lazy to walk to the Apple store, you can watch its creator Miyamotoplay the game while doing bicep curls.